I am quite sure I have mentioned this before and will say it again. 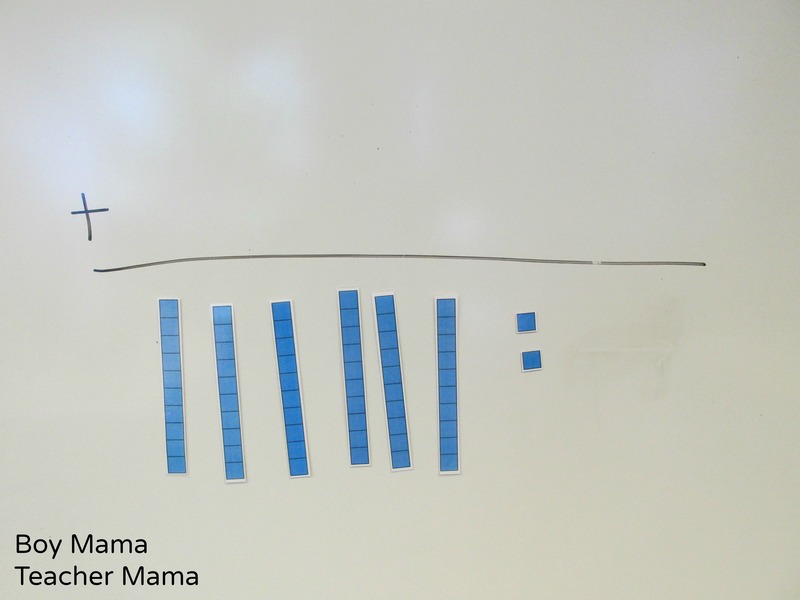 One of my favorite things to teach my first graders is place value. 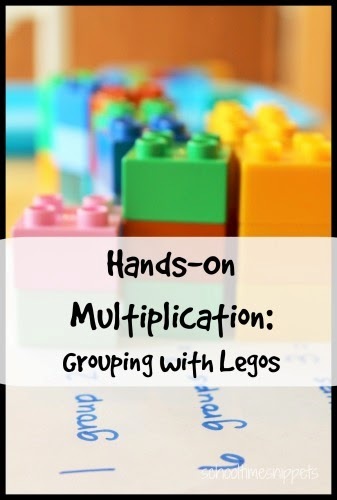 There are so many games, songs and activities out there to help students understand place value. 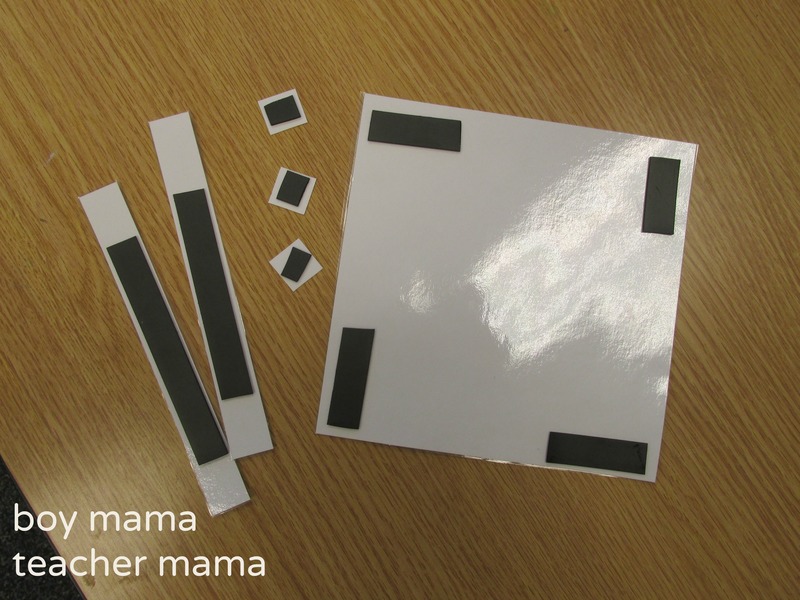 One of my favorite tools for this are my magnetic place value blocks. I am sure you can buy these somewhere and that they probably cost a pretty penny, but these work really well and the cost is minimal. Note: Want to know more about place value? 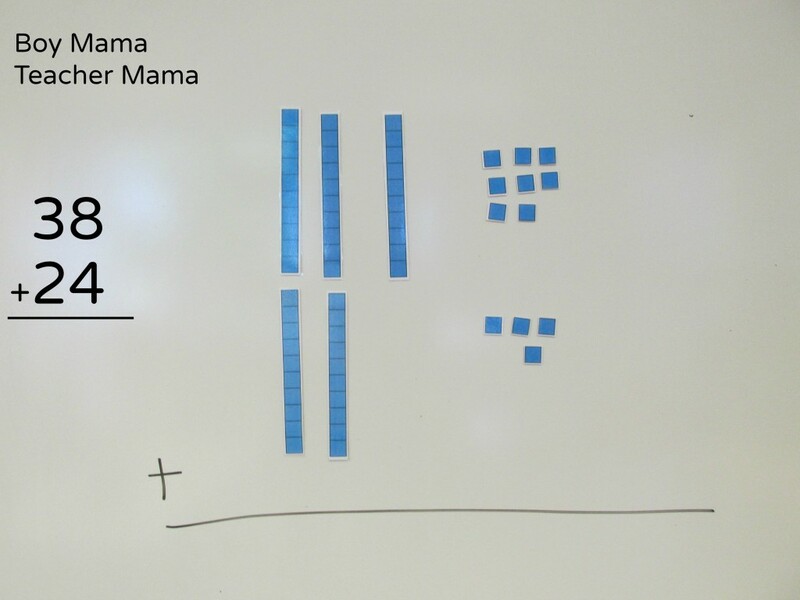 See our post, A Place Value Primer. 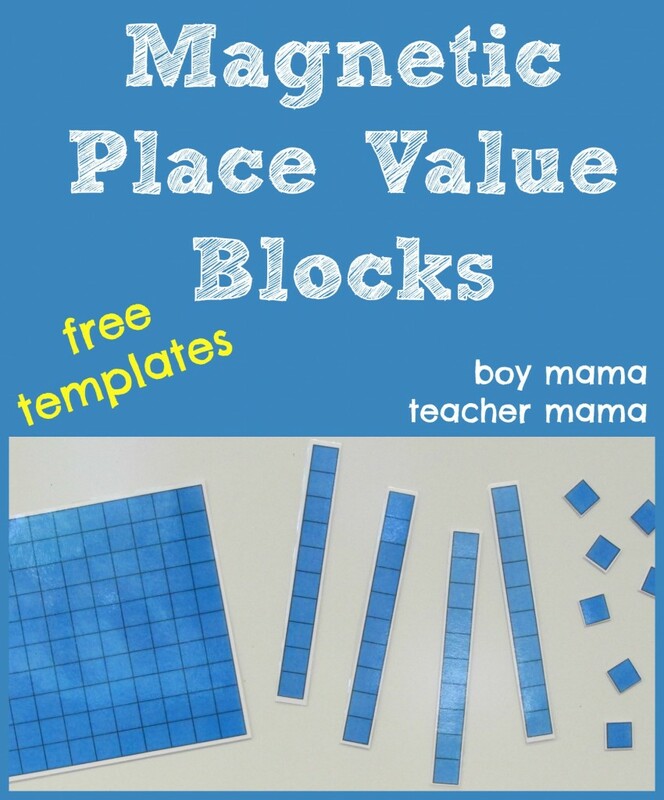 Print the FREE place value magnetic blocks templates. Click the image below to download. 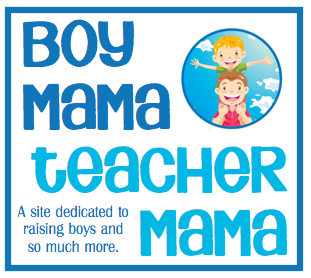 Copy the templates onto card stock for durability. Make as many copies of each page as you need. Cut out the individual pieces. 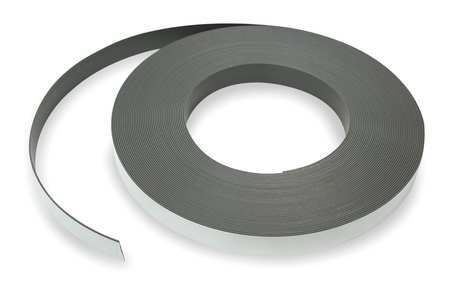 Affix magnetic tape to the back of each piece. The “blocks” are now completed and ready for use in your classroom or home. 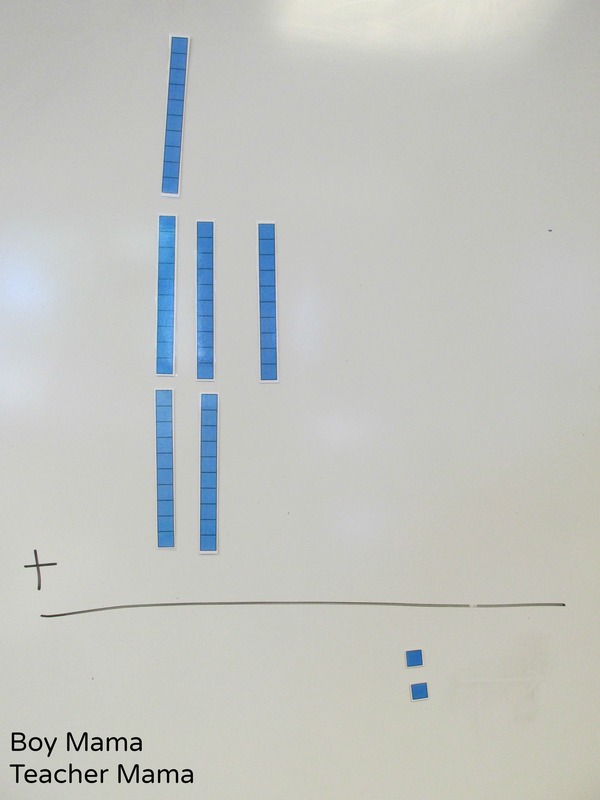 We are learning about regrouping so we used our magnetic place value blocks to go through the steps to solve a regrouping problem before doing it on paper. First we created the math problem on the board using the magnetic place value blocks. We then “slid” all the ones down and grouped them together. 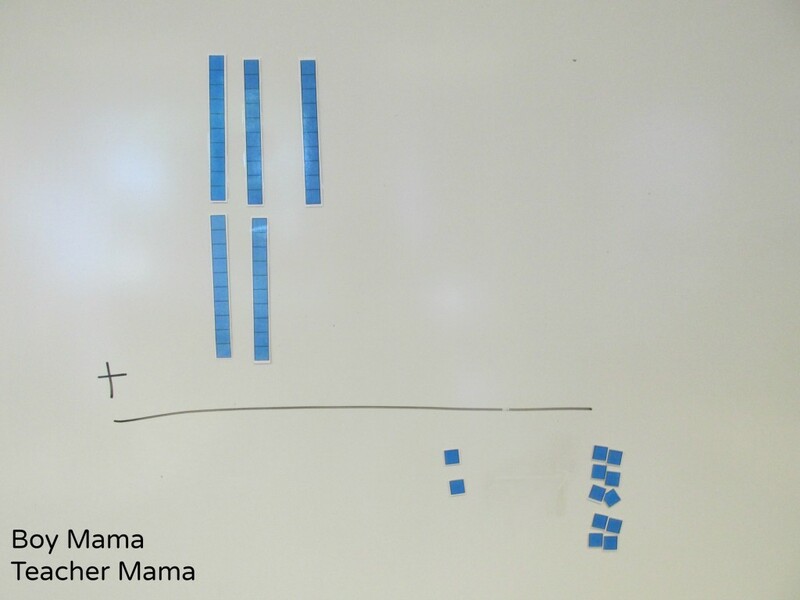 We separated ten ones from the group. and then traded the ones for a ten and moved the ten to the tens column. 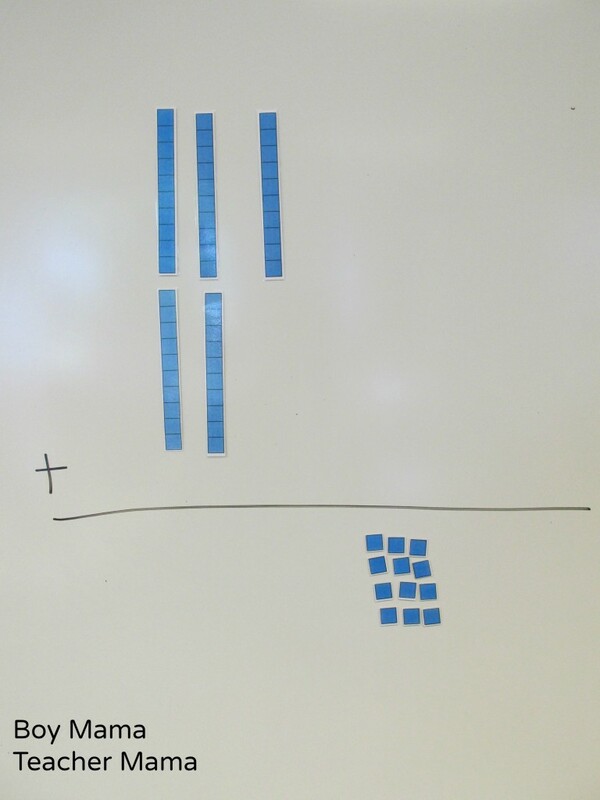 Then we brought down all the tens and counted the tens and ones to get our answer. 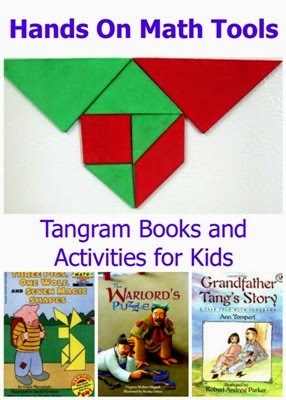 Roll to a Ten (Fifty or Hundred): See our post, FREE Roll to a Ten, A Beginning Place Value Game, for the directions to play only use your magnetic place value blocks instead of the game board. 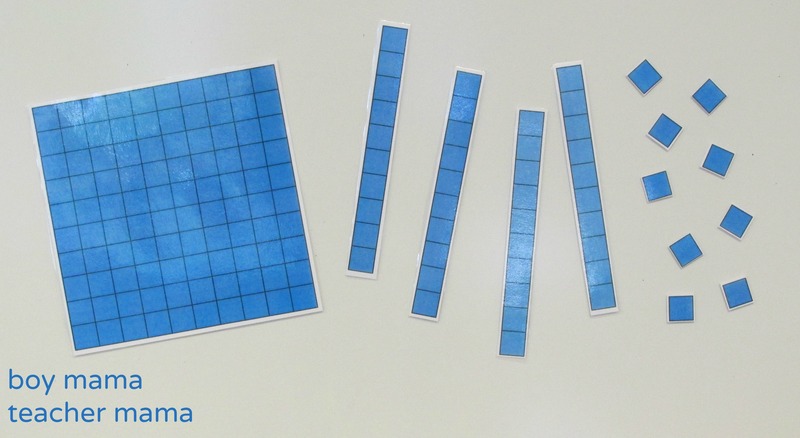 Make a Number: Create a hundreds chart on the board. Choose a card from a deck (numbers 1-9) or roll a die and place the correct number of blocks in either the ones, tens or hundreds place. Try to make the biggest or smallest number you can. Very cool idea! Do you have a set that includes the thousands cube? I just added it Cindy! Hope you find it helpful! Fun idea! How durable would you say they were? Would they last several months of steady use? Thanks for sharing! VERY durable! I have set that is over 10 years old and I just made this new set!